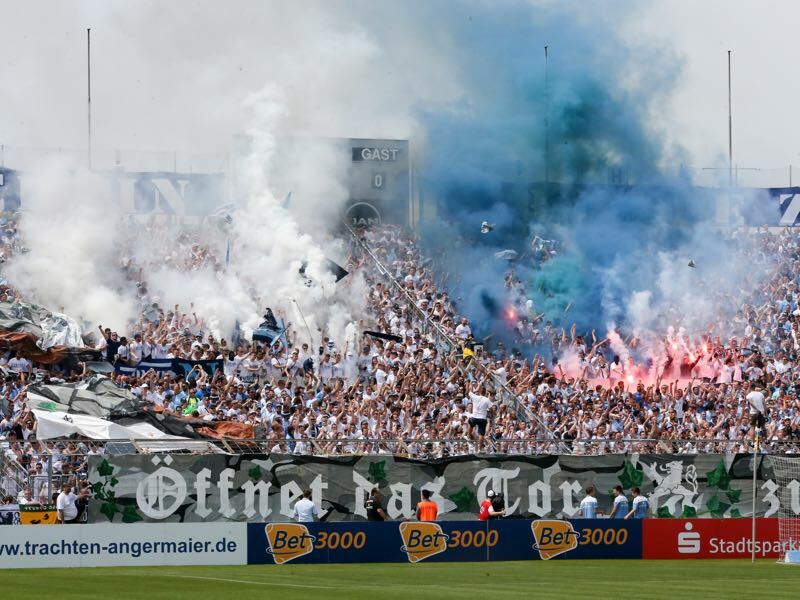 Die Münchner Löwen against die Löwen aus Braunschweig is one of the many traditional matches that make the 2018/19 Liga season among the best in its history. Both clubs had their heydays in the 1960s and in 1966/67 even directly competed against one another for the German championship. 1860 München had won their first, and only Bundesliga title in 1966 and despite a player revolt, that led to championship coach Max Merkel being fired, 1860 were in the title race until the final day. Ultimately, Braunschweig ended up winning that second title and 1860 would slowly but surely lose their regional supremacy to city rivals Bayern. Two years ago the two clubs faced each other in the Bundesliga 2. Eintracht even came close to reach promotion but were bested by VfL Wolfsburg in the promotion/relegation playoffs. Want to visit Munich to see 1860 live? Book your European football travel now by visiting Nickes! 1860 were also in the relegation/promotion playoffs that season. Facing Jahn Regensburg die Löwen like Eintracht Braunschweig lost that fight, however, and were relegated to Liga 3 – what followed was financial chaos and a further drop to the fourth division Regionalliga Bayern. Once there new head coach Daniel Bierofka was able to assemble a brand new team and managed surprise promotion to Liga 3 after besting 1.FC Saarbrücken in the promotion playoffs. There die Löwen from Munich and Braunschweig were once again united as die Eintracht managed an unprecedented drop from promotion candidate to finishing 17th in Bundesliga 2. Braunschweig’s relegation to the third division also ended the reign of head coach Torsten Lieberknecht, who had guided the club from Liga 3 to the heights of the Bundesliga in 2013. One season in the Bundesliga was followed by four seasons in Bundesliga 2 in which the club was always a promotion candidate until last year. Henrik Pedersen replaced Lieberknecht. 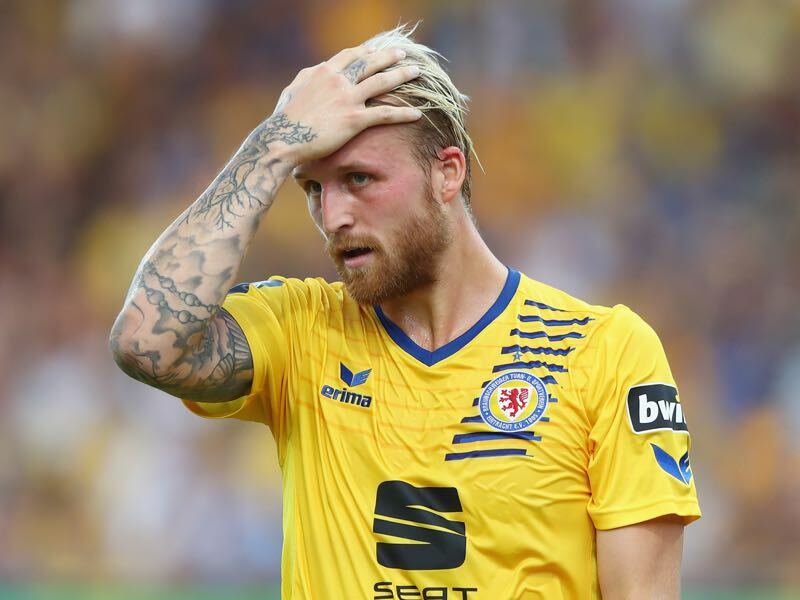 But the Dane has overseen a disastrous start to this season and Braunschweig are currently rock bottom of Liga 3 with just eight points from 11 matches. As a result, the club fired Pedersen and hired former Gladbach and St. Pauli manager André Schubert. As a newly relegated side, Braunschweig were hoping to go straight back up to Bundesliga 2. The squad has the quality, and it is now up to Schubert to get the shop done with the players available to him. 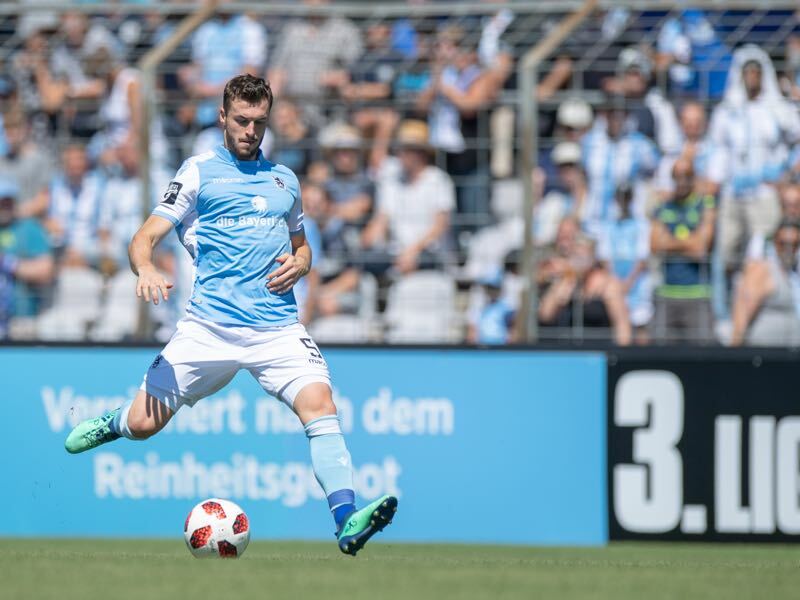 1860 München, in the meantime, have collected 13 points in the first 11 games and are now 12th in the Liga 3 standings. It is a solid start to the season for a newly promoted team. 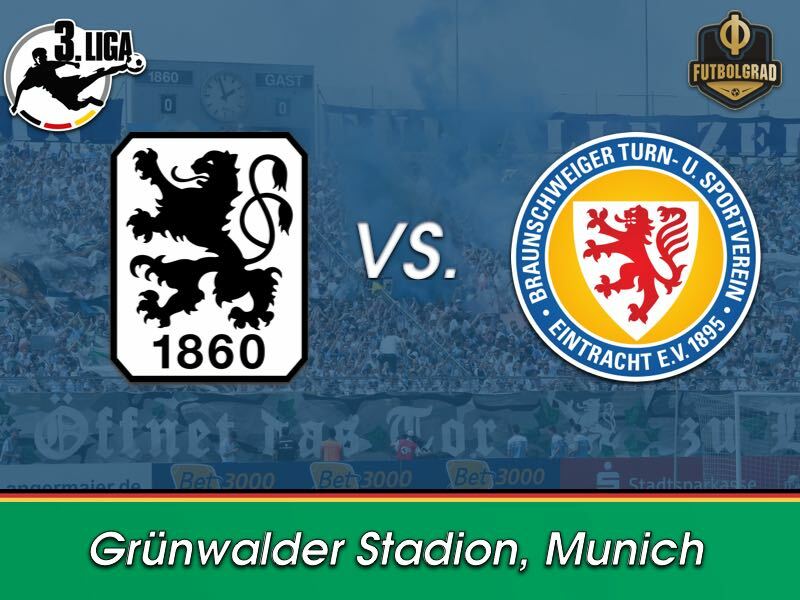 But 1860 are not your averaged promotion side, and five games without a win means that die Löwen from Munich need positive results quickly to prevent the media circus to take over in the Bavarian capital. Quirin Moll was signed by 1860 from Eintracht Braunschweig this summer. “It is always special to play against your former team,” Moll told the German magazine kicker. “Once a lion always a lion,” he added jokingly. Moll will also be familiar with the current situation 1860 find themselves in, just two points on top of the dropzone Moll knows the relegation fight from last season when he was relegated with Braunschweig. “The team spirit is better here – it is a difference like night and day,” Moll concluded. Philipp Hofmann has been the top striker for Eintracht Braunschweig. In 11 games Hofmann has scored four goals and one assist. Signed last January to help prevent relegation Hofmann managed just one goal in 12 Bundesliga 2 games – not enough to avoid the drop. Despite Braunschweig’s troubles Hofmann has found the scoring easier in Liga 3 and will be Braunschweig’s key player against 1860. The Lions from Munich and the Lions from Braunschweig have each won one German championship. 1860 Munich won their title in 1966 and then finished second one season later behind Eintracht Braunschweig. In seven games new Braunschweig head coach André Schubert has averaged two points a game against 1860 (W4 D2 L1).